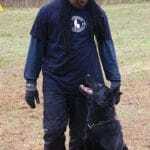 Southeast K9 comprises of highly skilled master trainers and an elite medical team. The training department is headed by world renown master trainer Clif Benjamin while the medical team is led by Dr. Glyne Greenidge. 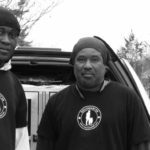 Dr. Greenidge is a veterinarian and clinical scientist with advance studies in genetics. We provide genetically superior dogs with sound temperament and excellent train-ability. Our breeding stock comprises of dogs from the best bloodlines in Germany, Czech Republic, Slovakia and Belgium. 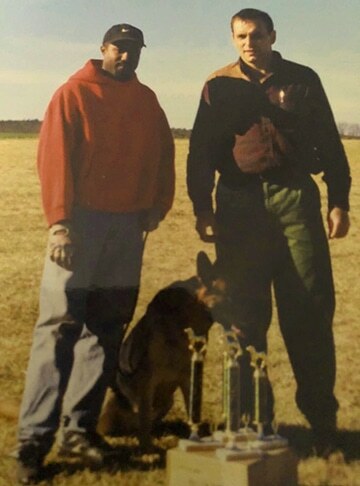 Our dogs excel as military dogs, police dogs, detection dogs, search & rescue dogs, personal protection dogs, household pets, and as competitors in all phases of dog sports: schutzhund, ring sports and more. 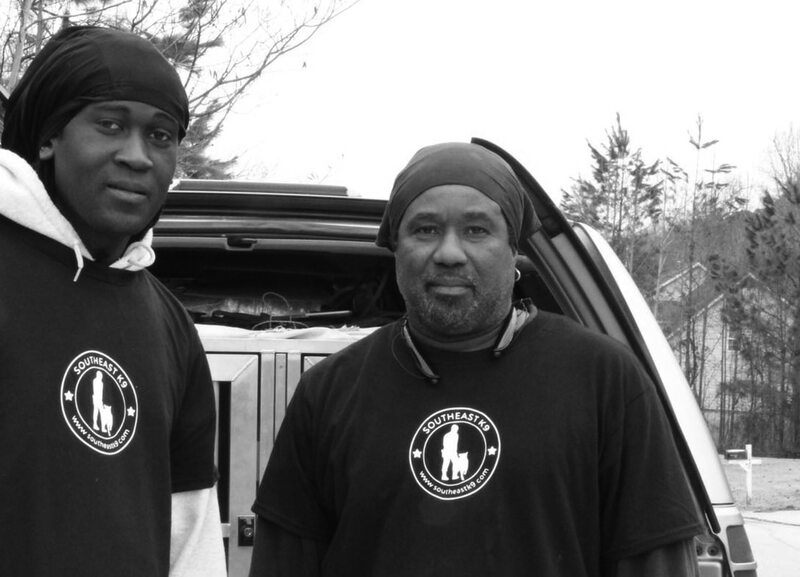 We are a proud supplier of quality dogs to Federal and local governments. To enhance the life of dogs, handlers and owners by providing quality training that builds on a dog’s natural instinct to please. 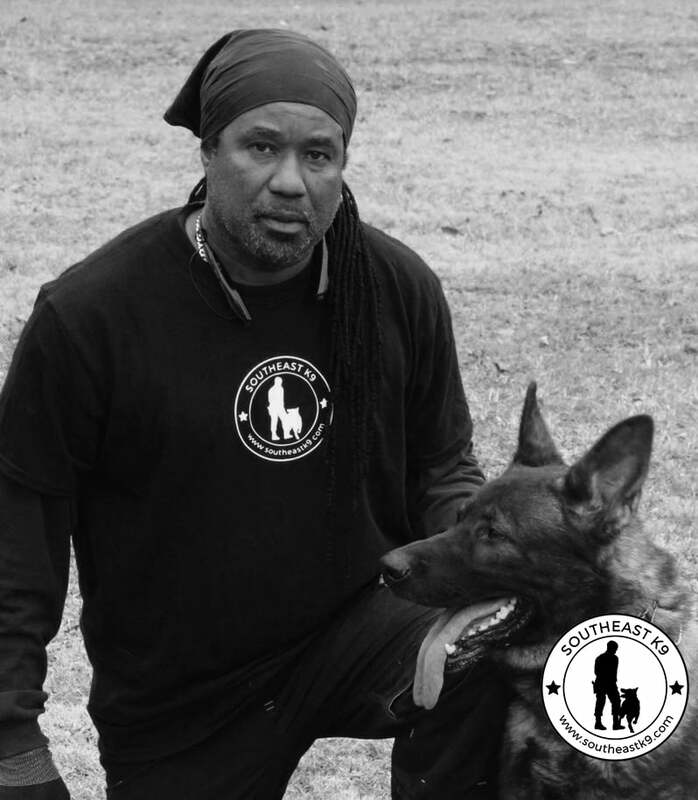 To continue providing superior working dogs who serve society as detection dogs​​, Military dogs, police dogs, search & rescue dogs, cancer detection dogs, among others. To provide dogs that have the phenotype and genotype to serve as companions at home and in the working environments. 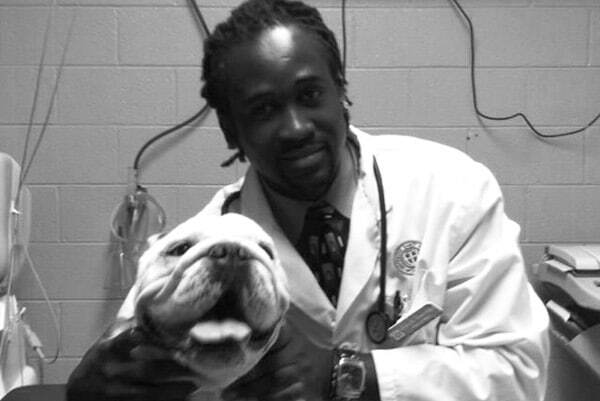 Dr. Greenidge is a practicing veterinarian, clinical scientist and author. He is a member of the American veterinary medical Association, Georgia veterinary medical Association and society of veterinary theriogenology. Despite his interest in many aspects of veterinary medicine; theriogenology has always been of particular interest. 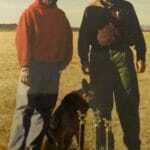 The creation of a breeding program to produce superior German Shepherd dogs has always been a passion. Great research and time have been invested in formulating methodologies to achieve this goal. Dr. Greenidge believes there should be one reason for breeding and that is to improve the breed. Dr. Greenidge often says there is no perfect dog; however, they are many great ones. 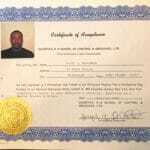 He states the first goal is to produce sound temperaments. Good breeders breed the best to the best and hope for the best. Mother nature will always have surprises. Clif’s love for dog training started at a very young age. 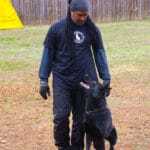 His training methods focused on positive reinforcement and consistency. 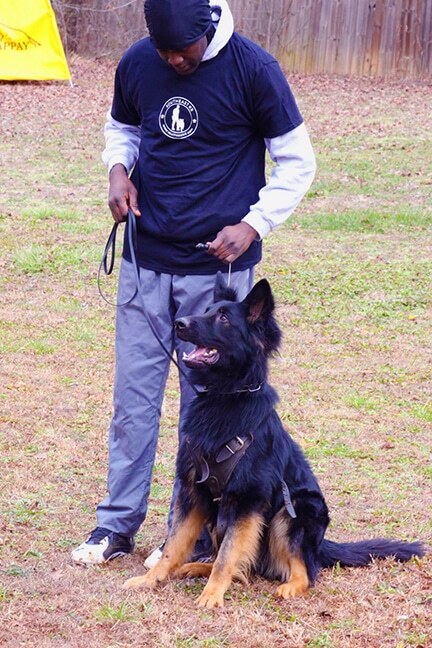 He received formal certification as a Master dog trainer from the Decosta K9 school of control and obedience. Clif has spent the past forty-one (41) years committed to ensuring dogs are loved and recognized as the asset they are, if well trained. He rejects intimidation and or negative punishment-based training. 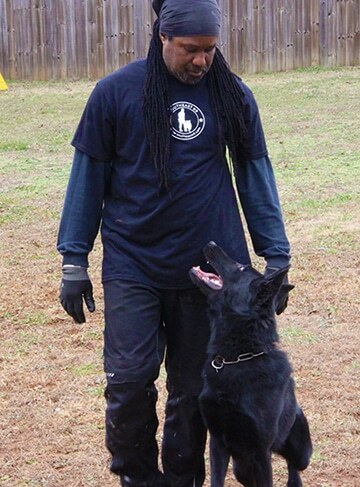 Clif uses proven humane training methodologies and calm assertive techniques to ensure optimal results. His successes can be easily tracked by his many awards and trophies. 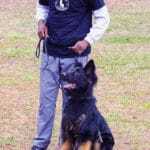 He is renowned internationally and frequently travels to Europe to select dogs for breeding and training. 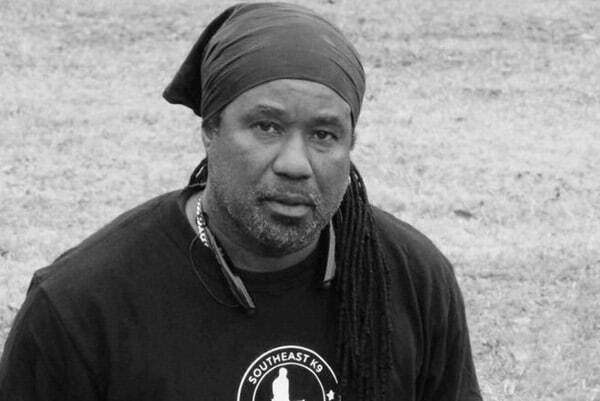 He trains all breeds and has gained high respect over the past forty-one (41) years. 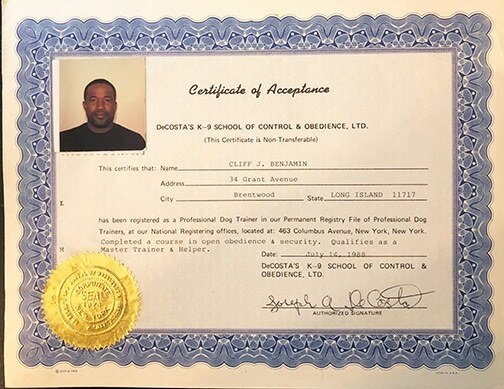 Dogs trained by Clif are well trained and comes with a lifetime training guarantee. 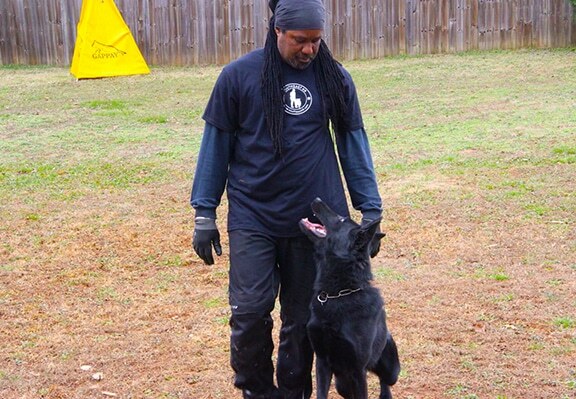 Clif is a high skilled dog trainer who is extremely passionate about training. He is very easy to work with. 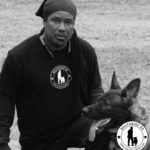 He trains dogs for homes, businesses, military, sports and police departments locally and internationally. For information about training programs or available dogs! Call us now at (478) 845-6063.